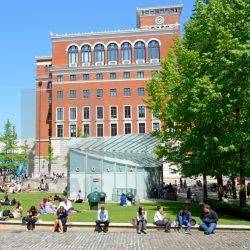 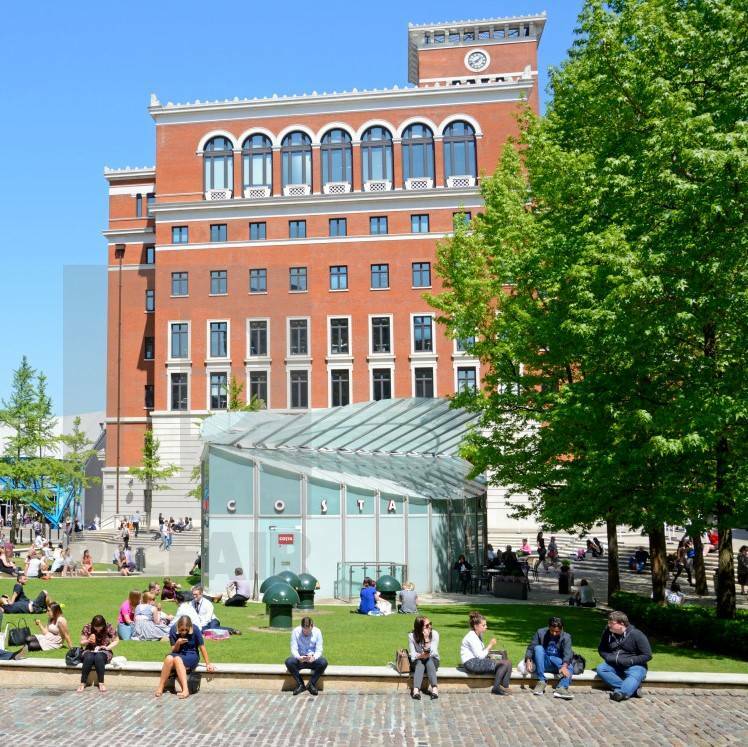 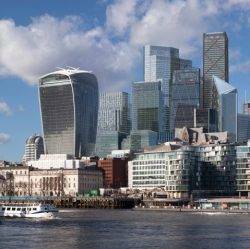 The Centre for Cities, in partnership with George Capital, has mapped the UK cities with the strongest city centre economies in the UK, and identified their common features. 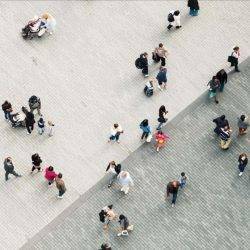 The report City Centres: Past, Present and Future found that focusing on the struggles of certain high streets ignores the success of well-performing city centres and misdiagnoses the core problem: insufficient footfall in city centres due to a lack of jobs. 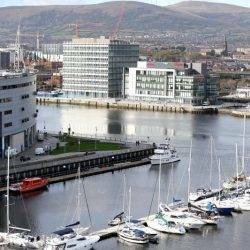 The office sector in Belfast has enjoyed its most successful year on record, with 885,023 sq ft of take-up reported across 84 transactions, more than double that was achieved last year, according to CBRE’s Offices Marketview research. 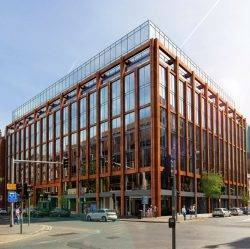 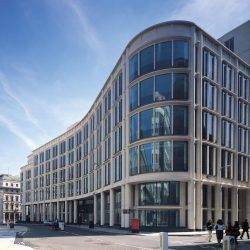 Notable office deals completed in 2018 include PwC’s move to Merchant Square, Northern Ireland Civil Service to 9 Lanyon Place, Allstate to Mays Meadow, TLT to River House and Baker McKenzie to City Quays 2. 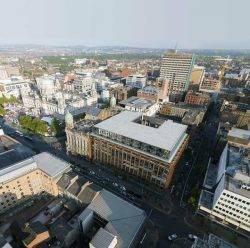 According to CBRE Northern Ireland Office the local office market’s record breaking year is an indicator of the resilience of the commercial property market as well as the wider Northern Ireland economy. 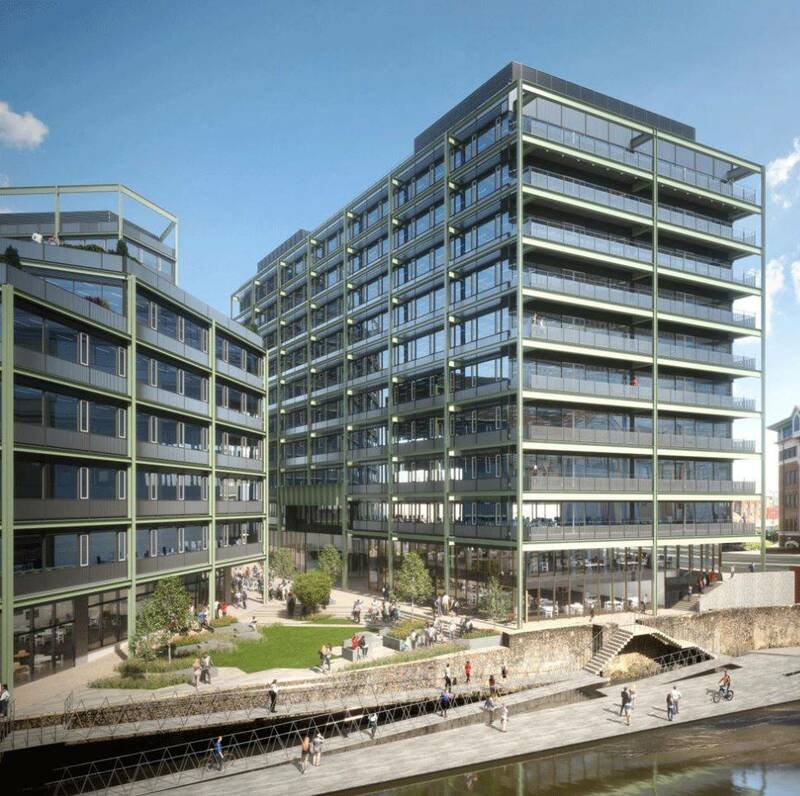 AXA Investment Managers – Real Assets (AXA IM – Real Assets), along with development manager Bell Hammer, is to commence construction of the initial phase of its 300,000 sq ft mixed-use Assembly Bristol regeneration project, having appointed Galliford Try as the main contractor. 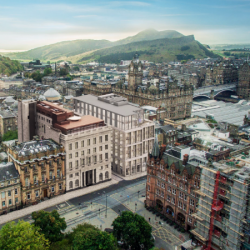 The construction contract and initial work has commenced for Building A which comprises 200,000 sq ft across 11 storeys with practical completion due in 2020. 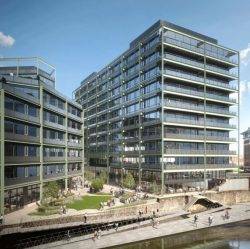 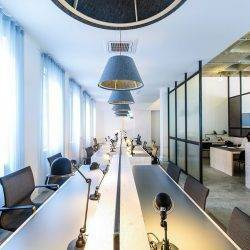 The building is claimed to a offer new archetype for Bristol office space; comprising multiple uses, and a range of flexible office spaces designed for both local and global businesses in the services, creative, consultancy, financial, media and technology sectors. 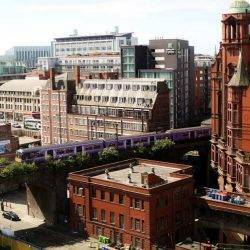 The UK’s cities, and especially those in the North of England have borne nearly three-quarters (74 percent) of all real-terms local government funding cuts in the last decade despite being home to just 54 percent of the population, according to Centre for Cities’ annual Cities Outlook 2019 report – the Centre’s annual health check on UK city economies. This is equivalent to a reduction of £386 per city dweller since 2009/10, compared to £172 per person living elsewhere. 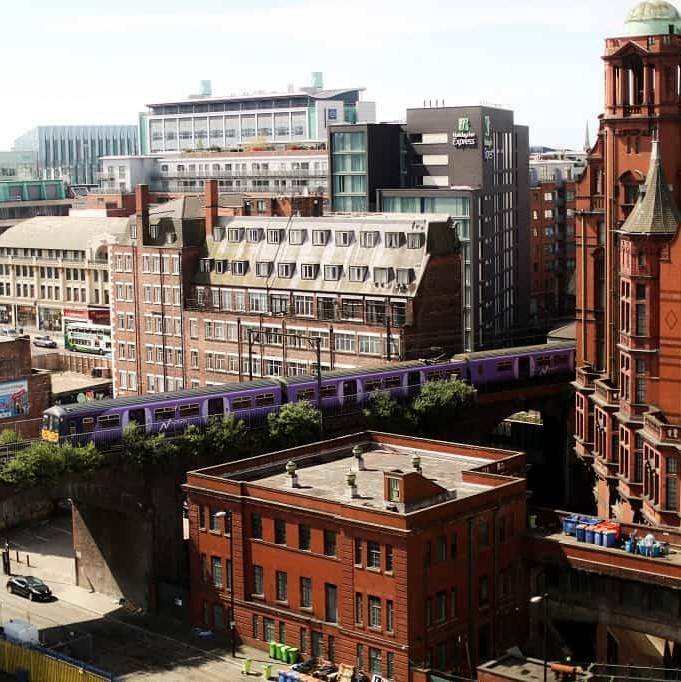 Cities Outlook 2019 reveals a clear geographical divide in where cuts to cities have fallen, with the top five worst affected cities all located in the North of England.